Small and Medium Enterprises Development Agency of Nigeria (SMEDAN) yesterday advocated for a 10-year tax holiday for Small and Medium Enterprises (SMEs) in the country. The Lagos State coordinator of the agency, Mr. Yinka Fisher, said SMEs remained the agents of transformation in any developing economy, adding that offering them 10-year holiday would help their businesses to grow. Speaking in Lagos at this year’s Lagos Chamber of Commerce and Industry (LCCI) SME group annual seminar, Fisher said with about 37 million enterprises of which 68,168 are small enterprises, government should initiate more entrepreneurship initiatives to keep them alive and grow. Chairman, LCCI’s SME group, Abiodun Oladipo, said the seminar would help members and the business community to become aware of the opportunities available. The president of LCCI, Mr. Babatunde Ruwase, commended the Federal Government over its sensitivity to the plight of SMEs which is a critical sector of the economy. 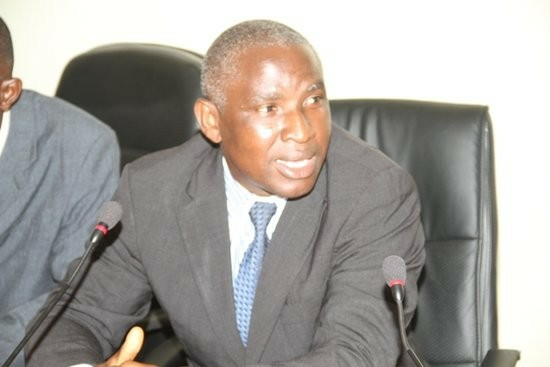 He said operators in the sector were still facing a number of issues which include but not limited to poor access and high cost of credit, multiple taxation, infrastructure deficit and logistics problem adding that SMEs are one of the major drivers of the economy as they account for 64 per cent of employment in the country. “These enterprises provide everyday products and services to both large corporate and final consumers,” he stated. Ruwase challenged other stakeholders to give all necessary support to foster a better business environment in the country.